The Ginger Wars. No, it's not a bunch of red-heads fighting over the last bottle of sunscreen. 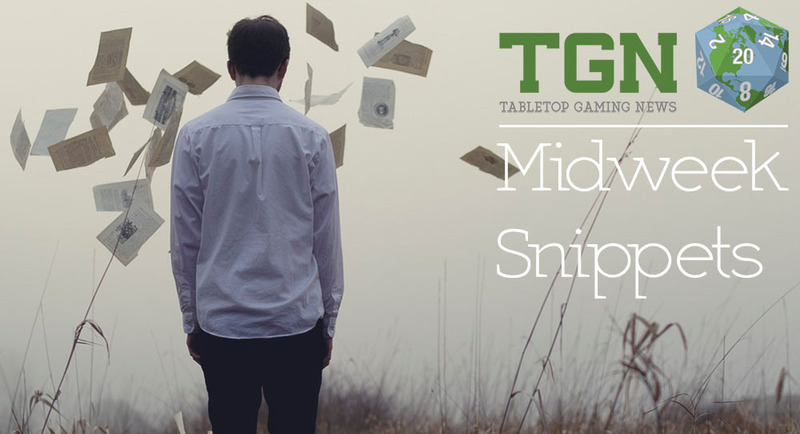 It's a new tongue-in-cheek game by PMD Games that's up on Kickstarter now. 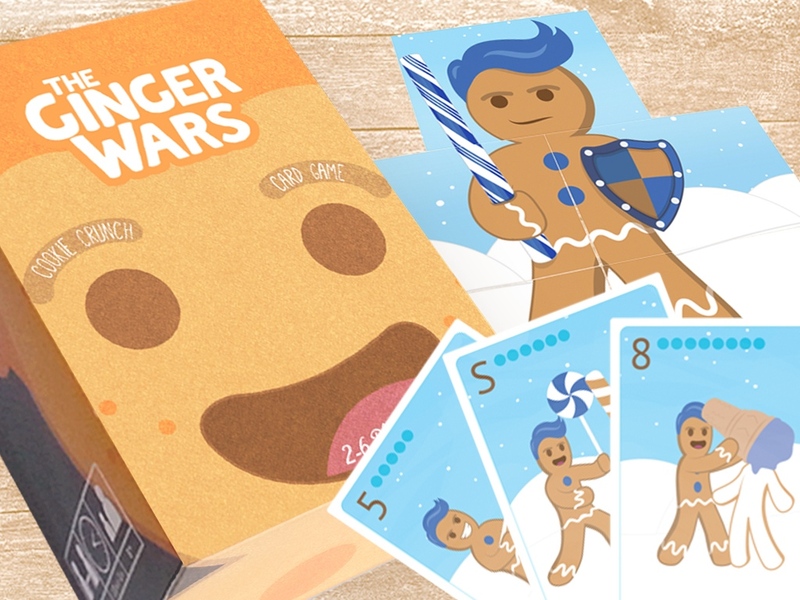 In the game, players play as one of the various Ginger Lords who are looking to claim the throne of the Ginger Realm. Prove that you're the right one to rule by cutting off parts of your opponents as trophies. Oh... we're talking about gingerbread men, here. Mmm, gingerbread... No! No! It's too soon to want gingerbread. It's still Pumpkin Spice time!